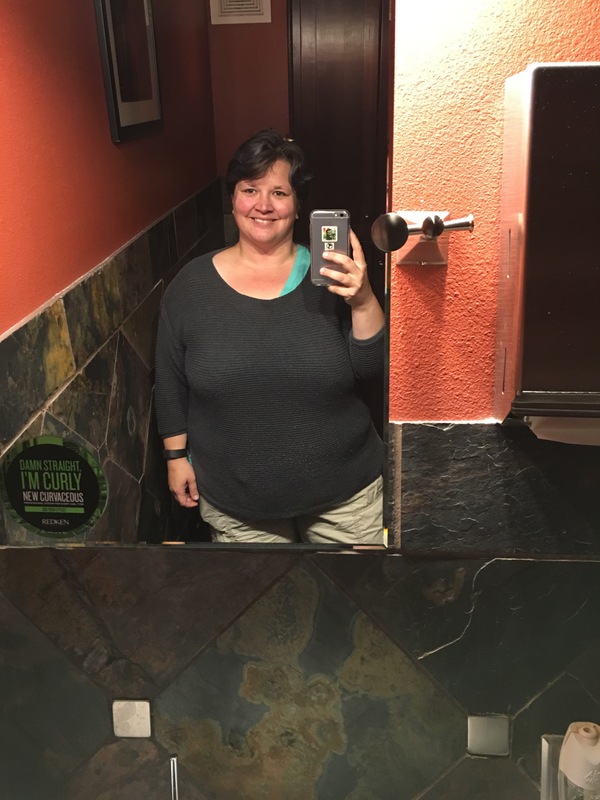 I’ve made no secret of my recent change in diet or how it has effected me – but I noticed that all of my pics are from the neck up. For the first time in forever (maybe even ever) I’m excited to take a picture of my entire body. I’m proud of how hard it’s been but hat I’ve stuck with it. I’m proud that I have flubbed but gotten right back to it without feeling all is lost and that I failed. I am also proud of how good I feel and how much happier I am. There are no more excuses. I think that I look and feel great. Huzzah! Melani, I cannot figure out how to comment on your blog but hope this works. You look great and I know how great you must feel. Keep up the good work!